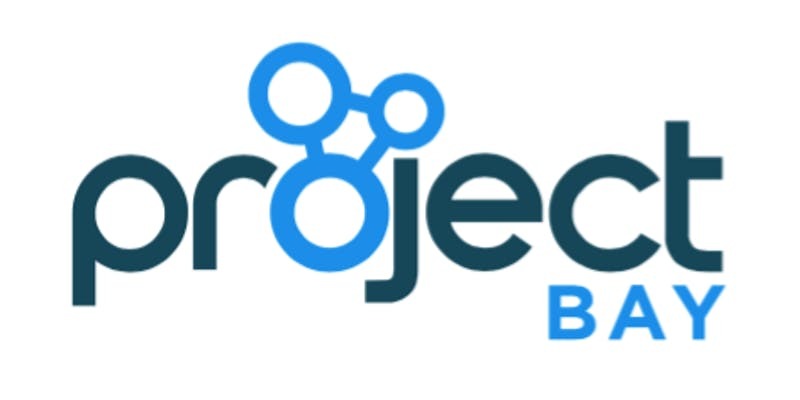 ProjectBay is an online platform where students and companies meet to execute real-life projects. Students can choose projects from a wide range of industries and companies can select students from a wide range of universities. Our aim is to connect companies and students, so the former have access to unique talent, and latter will have access to unique opportunities that will enable them to work in their desired and preferred industry. Want to find out how their projects are driving the employability skills of students and providing companies with access to convenient and unique talent? Join them on 15 January to hear more about their online service.